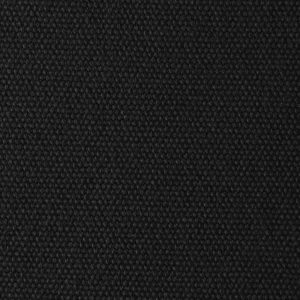 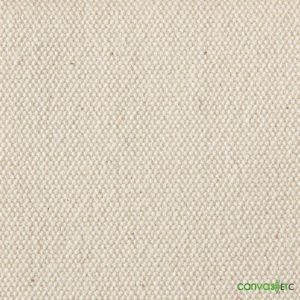 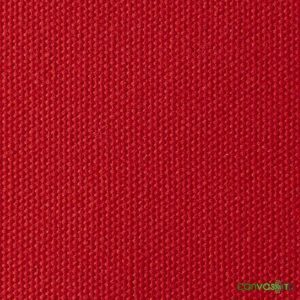 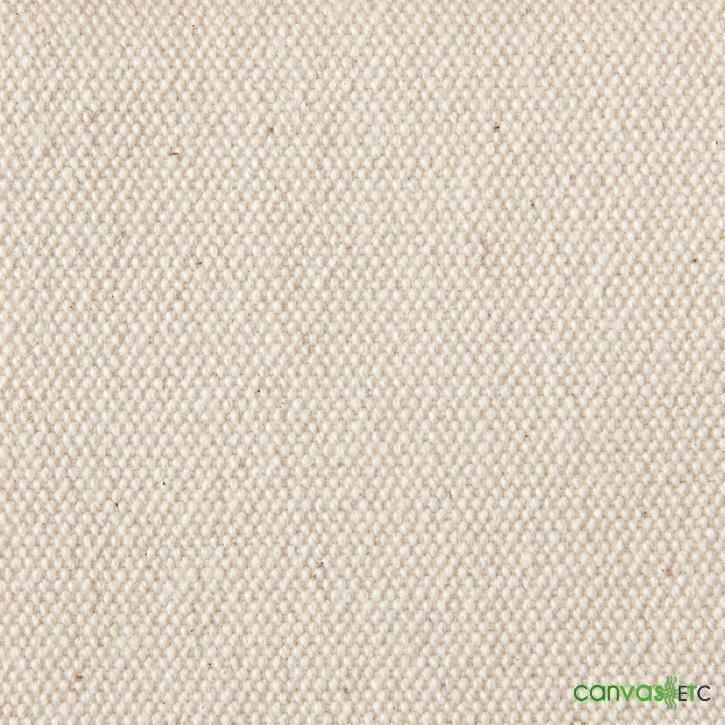 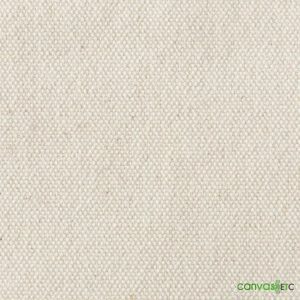 Canvas Fabric | #10 48"W | Wholesale | By The Yard | Canvas ETC. 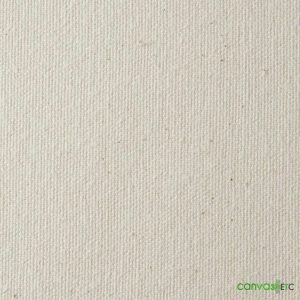 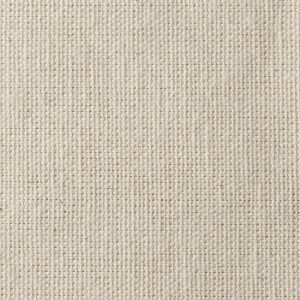 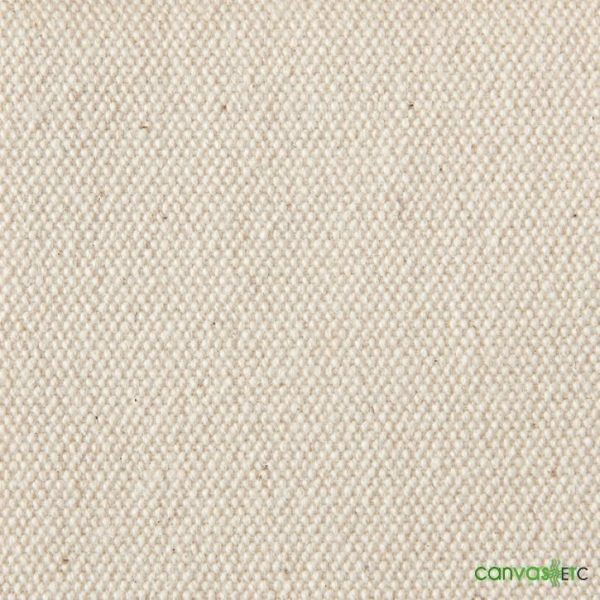 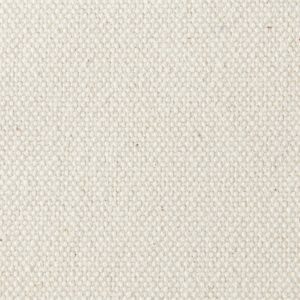 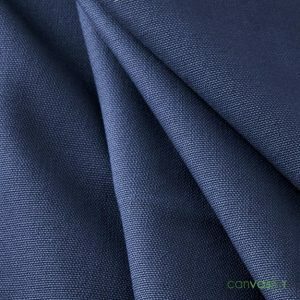 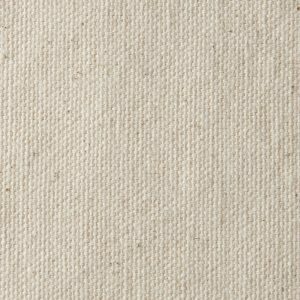 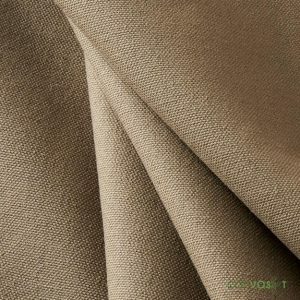 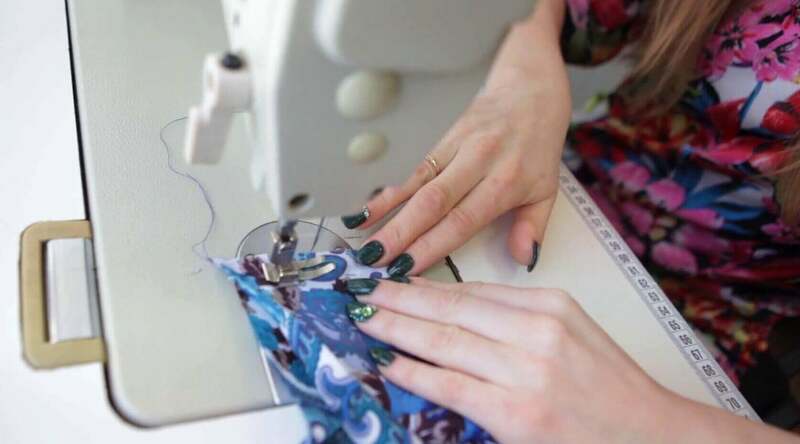 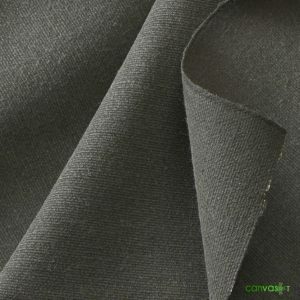 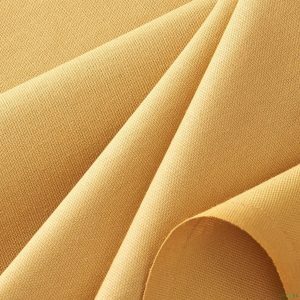 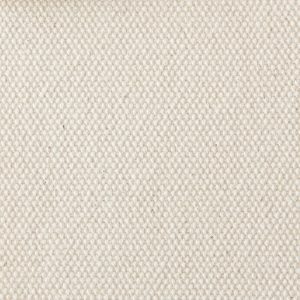 Our 15 oz #10 canvas fabric is versatile and could be used in a number of industrial and upholstery applications, artist canvas, and floorcloth. 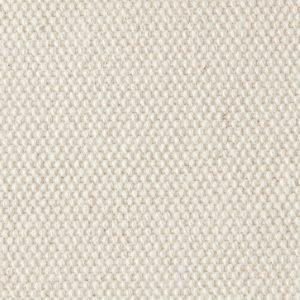 Plied yarns, sturdy mid to heavyweight canvas. 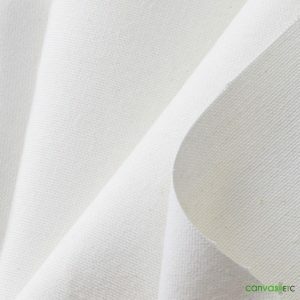 Nominal shrinkage after washing.